To all the cutie girls who likes Nachos, put your hands up! 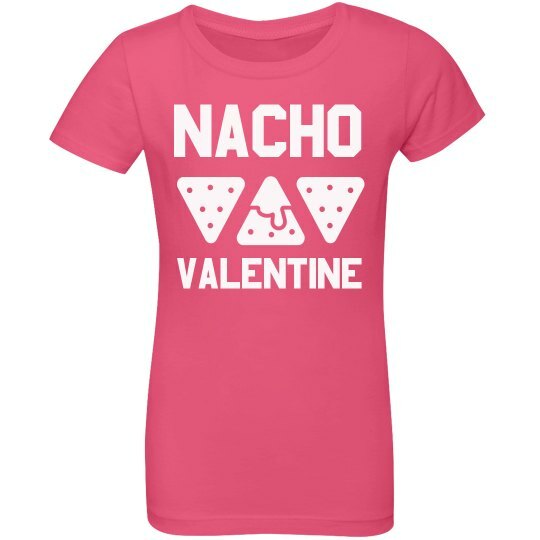 Be a Nacho Valentine girl and spread cheesiness on this love season! This can also be best to be given as a gift! Let's be crispy and cheesy! 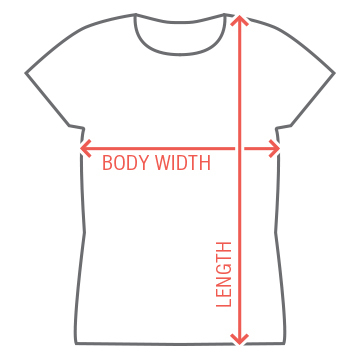 Open our Design Center and explore how you can customize this shirt and make it the most unforgettable Valentine's for your girls!